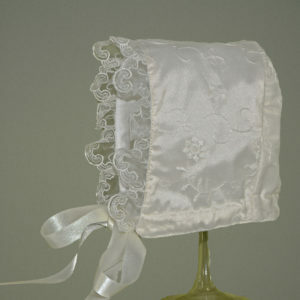 To compliment our Christening Dresses we have created a range of ‘Headbands’. 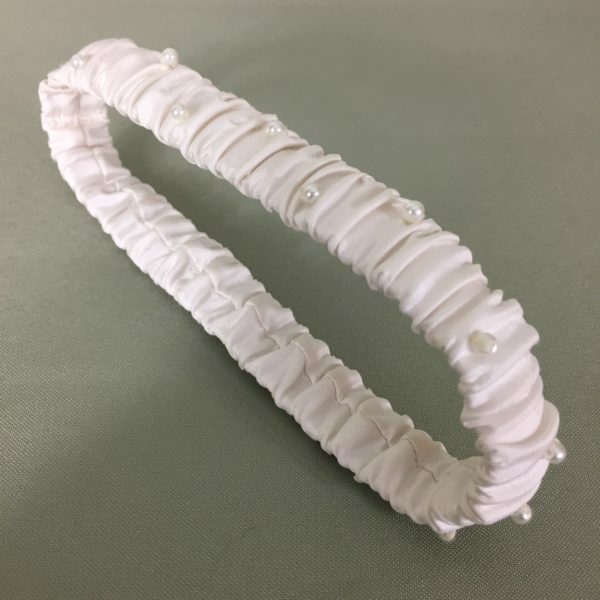 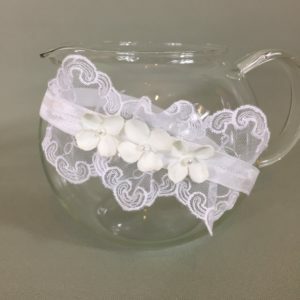 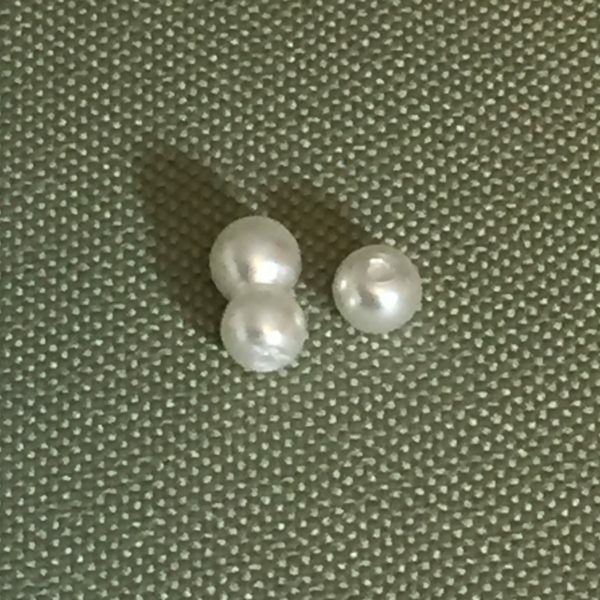 Our Aoife/Ciara Christening Headband is handmade using either Ivory or Antique White Dupion Silk and is completed with hand sewn small pearl beads. 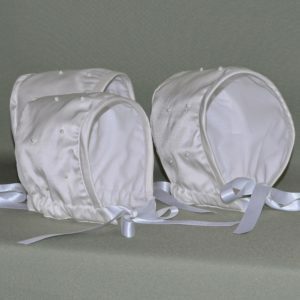 It is elasticated and is 100% cotton lined so that is soft against your baby’s delicate skin. 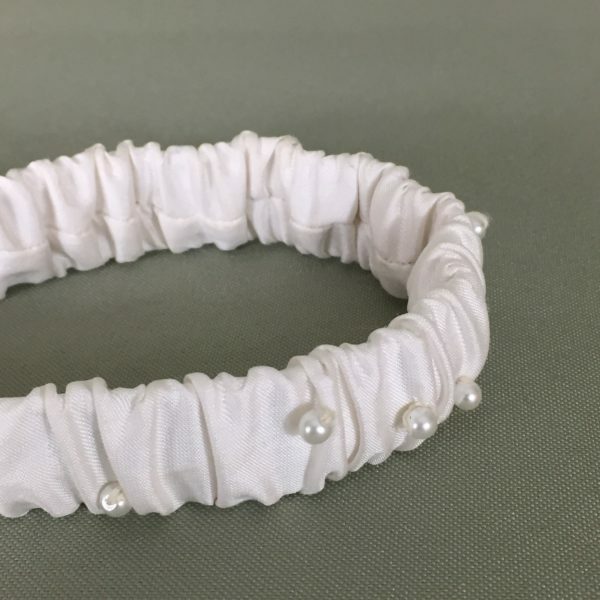 Important Information (Please read before ordering): Dispatch: All our products are Handmade to order so please allow up to 10 working days for dispatch. 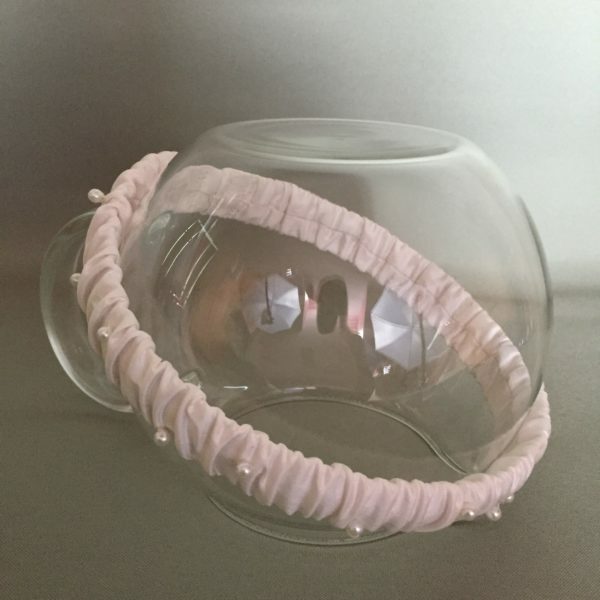 If you require your headband sooner then please contact us prior to making a purchase and we will do our best to priorities your order.